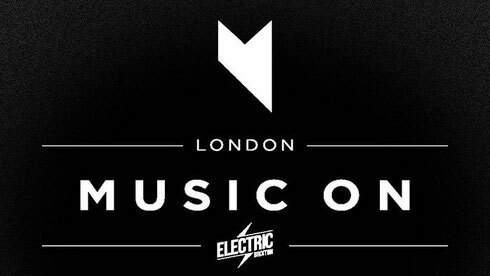 Marco Carola recently announced three consecutive Music On London dates at Electric Brixton. The Friday night shows featuring Marco Carola and guests will take place on Friday 25 March, Friday 1 April and Friday 8 April with ticket registration in advance. The Music On events at Amnesia, Ibiza possibly make it one of the island’s most in-demand weekly parties during the summer. The night also holds residencies at Story Miami and Marquee New York. 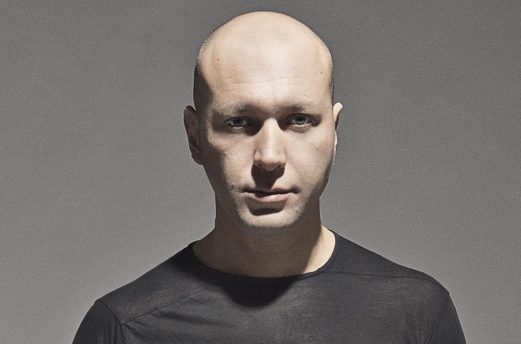 Music On is the record label created by DJ artist, Marco Carola, to promote cutting edge sounds from new and up and coming producers as well as his own musical output. Emanating from Naples, Marco was arguably instrumental in the development of the electronic music scene in the early-90s, exporting the flourishing Naples techno scene worldwide.